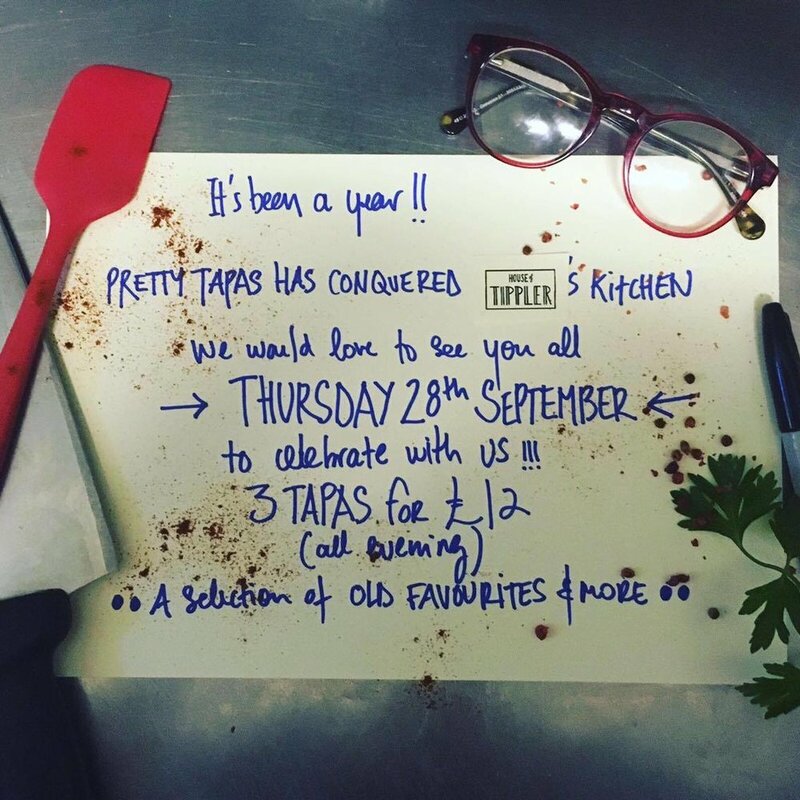 Pretty Tapas have been our resident kitchen for a whole year! To celebrate come down on Thursday 28th to celebrate. The Menu will be a selection of Chef Mayas and customers favourite dishes she's served up over the past year.